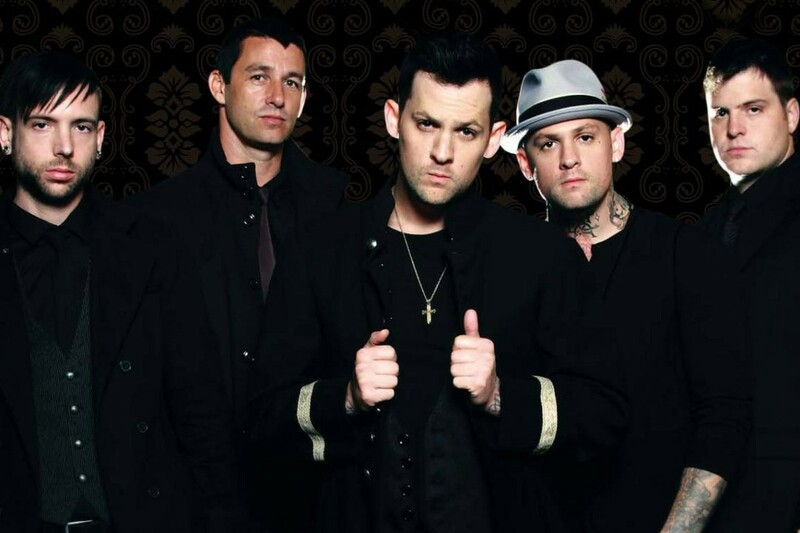 Good Charlotte have released a video or their song "40oz. Dream.'' The track is off their upcoming album Youth Authority, which comes out on July 15, 2016 on MDDN. Good Charlotte: "Life Gets So Much Better"
Good Charlotte "40 oz. Dream"